Landsem, Arnstein (Mar 15, 2011). 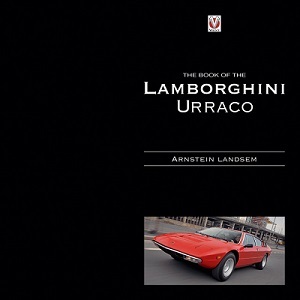 The Book of the Lamborghini Urraco. Veloce Publishing. ISBN 978-1-84584-286-4. Lyons, Pete (1988). 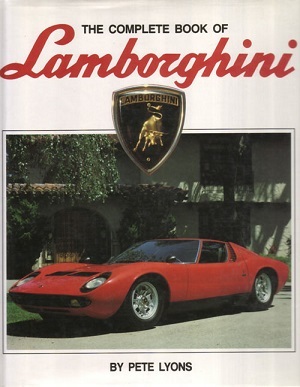 The Complete Book of Lamborghini. Publications International ltd. ISBN : 0-85429-735-9. The older 320 page hardback book is a general and detailed reference to all Lamborghinis up to 1988 and contains around 20 pages covering the Urraco to Japla models.